6/28/16: Please Contribute to Catherine Before Thursday! My campaign to be your next Mayor is picking up steam! And I could use your help. This Thursday at midnight is our first fundraising deadline, and it’s an important one. The amount of money we’ve raised before the end of June becomes public. Those looking to assess the strength of our campaign in deciding whether to run against me will consider how much support we have. The more money raised, the more formidable the candidate. Your contribution will be used for things such as buying yard signs, campaign fliers and door hangars — all essential tools in our quest to keep Encinitas on the right track with solid leadership. 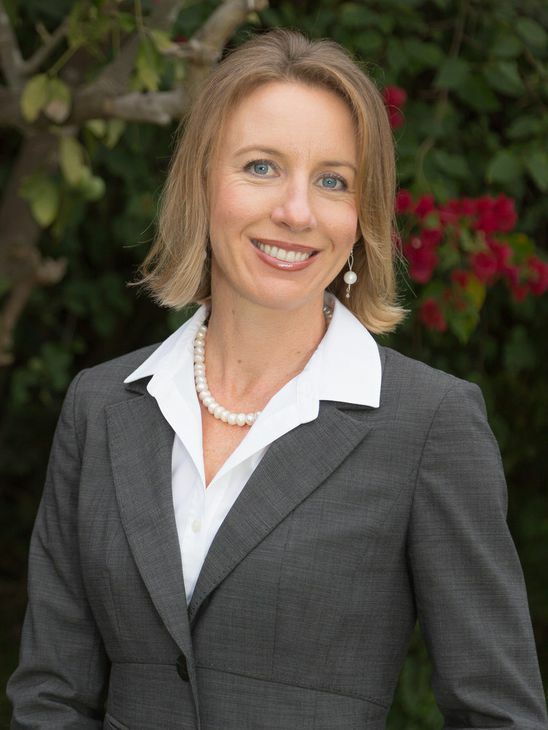 I ask that you consider contributing to my campaign if you support a hard-working, environmentally focused, fiscally responsible leader as your next Encinitas Mayor.